i am made of awesome. 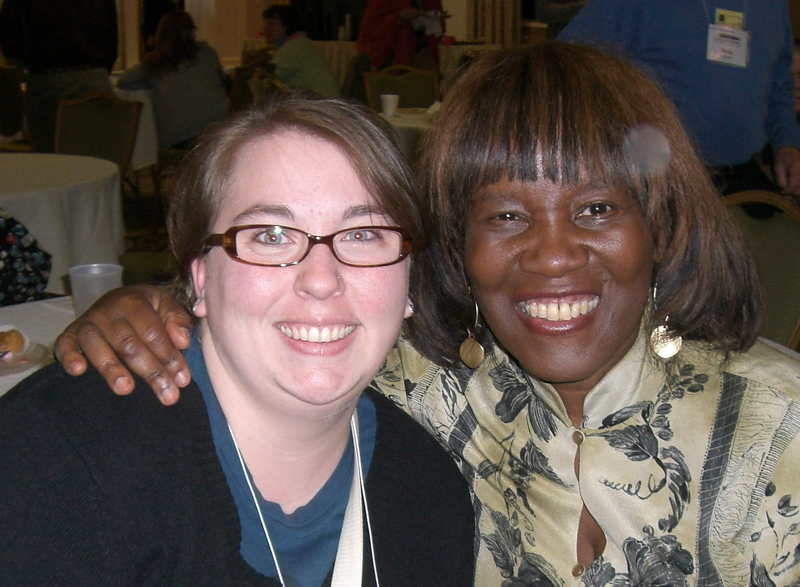 And, also, Patricia Smith is made of more awesome. Winter Getaway, Cape May, Jan 2010, courtesy of Donna V.